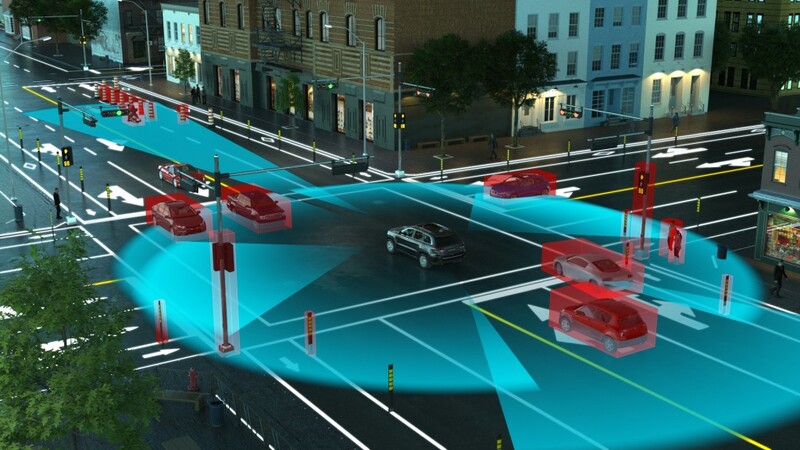 The scalable, versatile, auto and mobility LiDAR platform enables the design of automotive-grade LiDARs by Tier-1 manufacturers and AD system integrators, which allows the mass deployment of advanced driving assistance and self-driving car solutions by automotive OEMs. 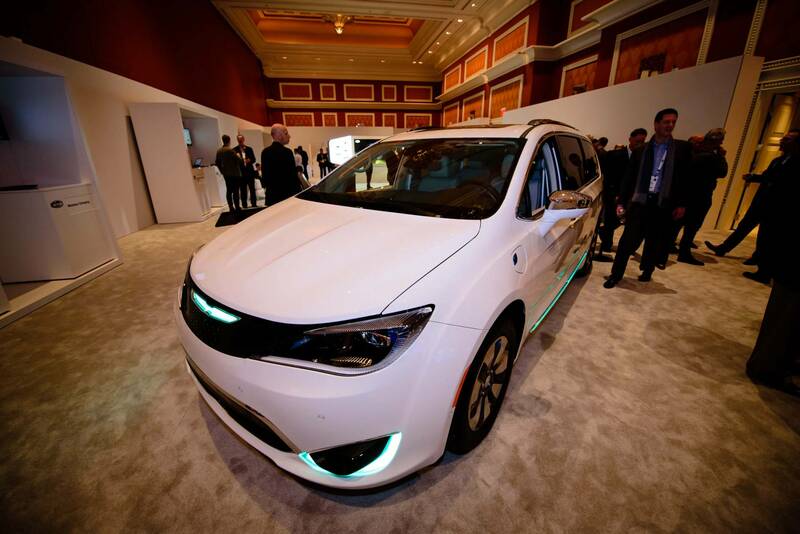 With the deployment of active safety systems ramping up in production vehicles, the higher levels of autonomous driving (SAE L4 and L5) are moving towards real-world deployments. Accordingly, automotive original equipment manufacturers (OEMs) need reliable access to large volumes of automotive-grade solid-state LiDARs (SSLs) to meet their specific cost-performance ratios and high quality standards. 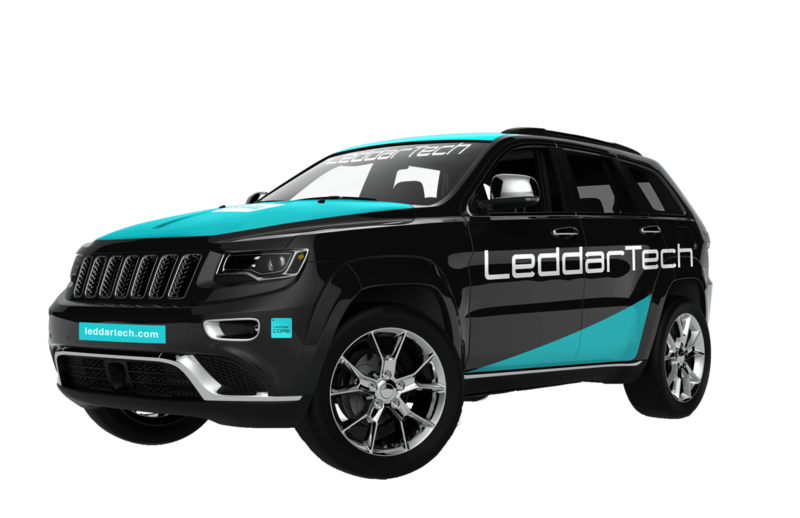 LeddarTech addresses this mission-critical need through its auto and mobility LiDAR platform, which provides the automotive industry with the key technology enablers required to develop and produce differentiated SSL solutions tailored to the specific requirements of OEMs’ target applications. 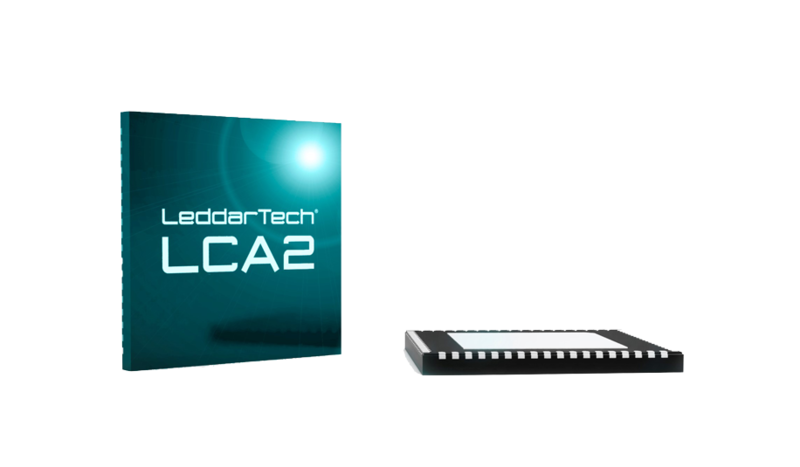 The LeddarEngine, which combines the LeddarCore systems-on-chip (SoC) with patented digital signal processing software, sets a new standard for highly integrated, customizable SSL solutions that are optimized for mass deployment in ADAS and self driving cars. Supported by LeddarTech’s platform, Flash illumination provides full-scene illumination and return signal capture using the entire surface of every object in the field of view. This generates a surface coverage 10 times more efficient at two times the frame rate, compared with typical point-scan LiDAR solutions. Our technology generates better information more often, detects all objects in the field of view and enables long-range object classification with 5 times less data. This means higher performance at a lower cost. 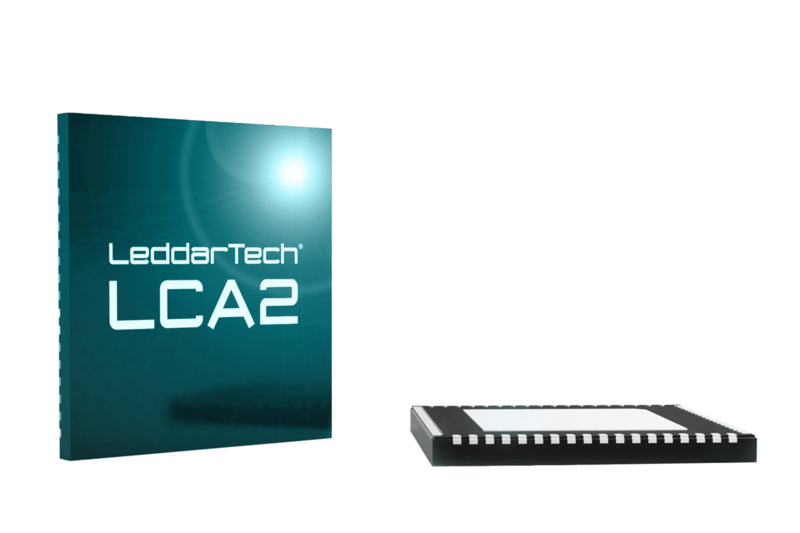 Learn more about our unique mobility LiDAR platform that enables ADAS and autonomous driving applications. 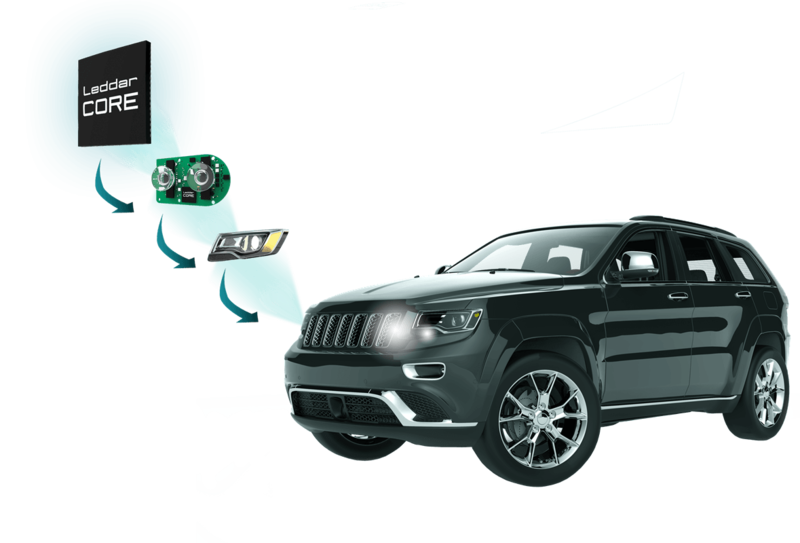 Magneti Marelli’s innovative, modular solution provides OEMs with advanced lighting performance and an autonomous driving sensor suite in one highly integrated system. 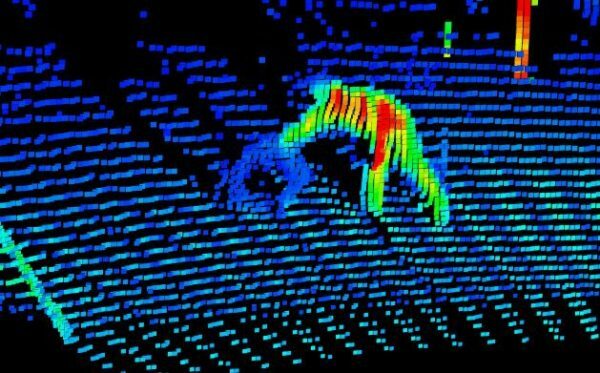 Want to learn more about our automotive LiDAR solutions ?